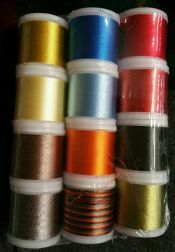 DMC Machine Embroidery Thread is great for machine embroidery, applique, and quilting. 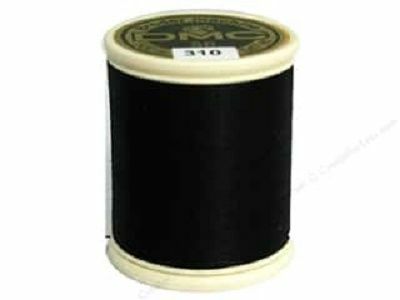 It is a left twist, highly mercerized cotton thread on a spool with a convenient snap top. 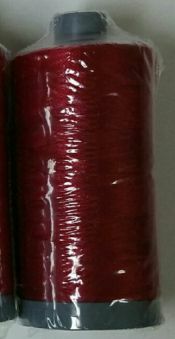 DMC Machine Embroidery Thread is a Size 50, fine thread which makes for a smooth finished product. Thread is 100% colorfast and fade resistant. 547 yards per spool.